South Africa is as diverse as it is vast. 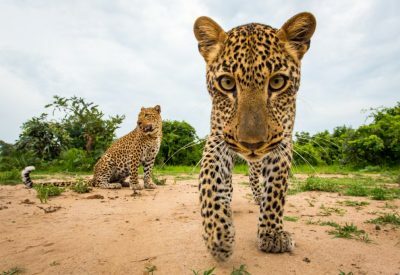 You’ll find exceptional wildlife destinations, like the famous Kruger National Park and Phinda, the exquisite Garden Route, remote, untouched landscapes, and bustling cosmopolitan cities, like the much-loved Cape Town, that compete with the best in the world. Need help? 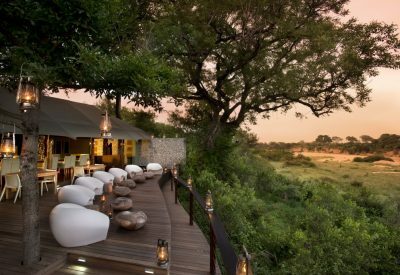 Planning a safari can be a daunting task! 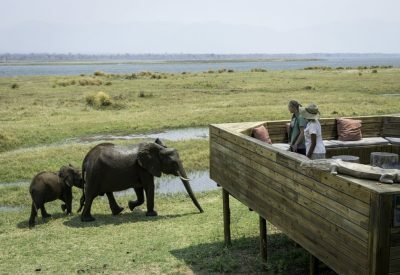 Fill in this form – our safari experts are on hand to help. 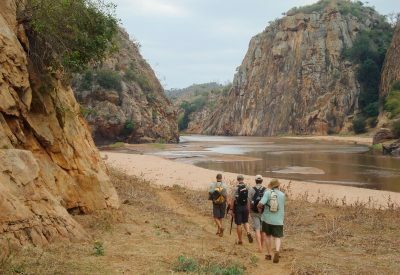 A vacation package to South Africa can include everything you’d wish from a true African safari holiday – glorious sandy beaches and seas filled with amazing marine life, peak-filled mountain ranges, arid desert landscapes, or lush rain forests. 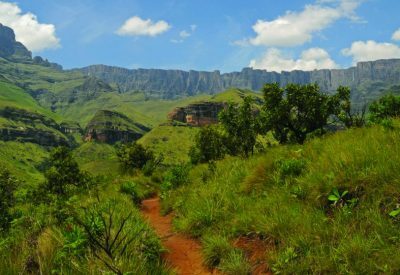 Choose between a luxury lodge safari, with a chance to see the Big Five, self-drive packages across the beautiful South African landscape, or a special interest tour, including hiking trips in the Drakensberg and the Sardine Run. 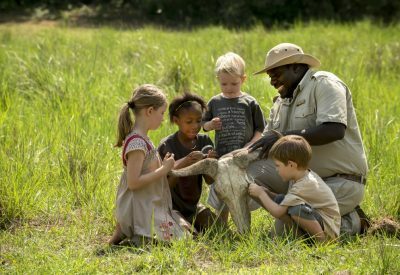 South Africa is also the perfect destination for a family trip or holiday. 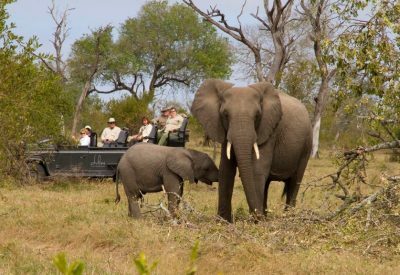 Consistently voted one of the world’s top tourist destinations, South Africa truly is a world in one country, and one of the best safari holiday destinations in Africa! Download our free South Africa travel guide. South Africa is a large country with many diverse habitats. In terms of when to go, it’s very much dependant on which areas you will be visiting, and what kind of holiday you want. Cape Town and the Western Cape experience winter rainfall and a largely hot and bone-dry summer (November to March). Great for a beach holiday! The Eastern Cape and Garden Route can have slightly more unpredictable weather, with rain at any time during the year. If it’s whales, that you hope to see, visit the Cape during June and November.